Despite the challenges associated with selling a home in today’s market, Ramzi and his Team provide a higher level of service thanks to their expertise, international network and fine array of world-class marketing & advertising tools which are available to them. From our online presence to our strategic partnerships, our marketing measures continue to prove their effectiveness that generate positive results with every property that we sell. We respect your privacy; your information is 100% secure with us. If you’d like our FREE market commentary and analysis specifically designed for your property, click the link below and Ramzi or one of his Team Advisors will get back to you with a response and detailed report within 24 hours. The market has shifted, and property values have changed too! If you’re thinking about selling soon, learn what your home is really worth from a pro...and not by Zillow's online property valuator. 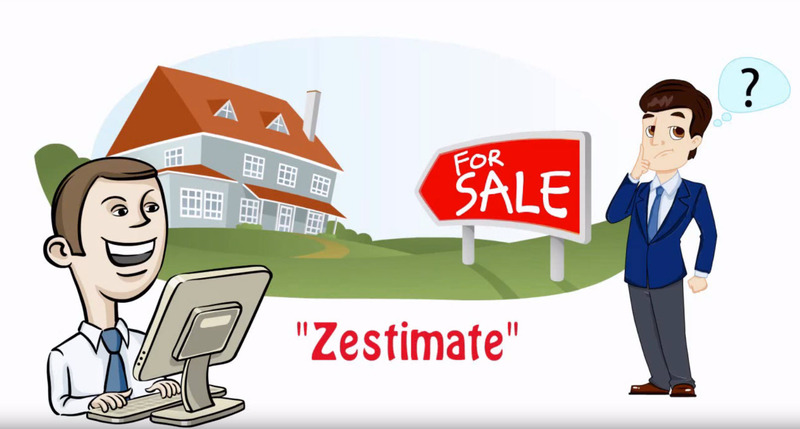 We are offering a market evaluation and comprehensive analysis of your home and neighborhood; provided to you in a customized video for absolutely FREE!